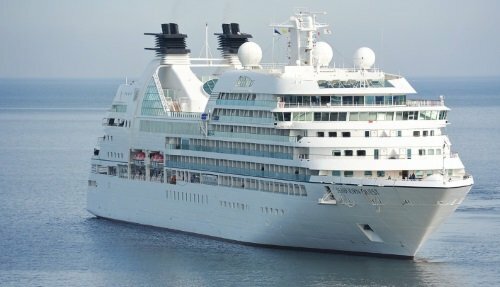 This 5 day classic Devon & Cornwall Tour departing from London will take you to the south-western part of England where we will explore some of the most spectacular places in the UK: Highlights of our 5 day tour include visits to Winchester, Stonehenge, Dartmoor, Exeter, Lands End, St. Ives & Glastonbury. 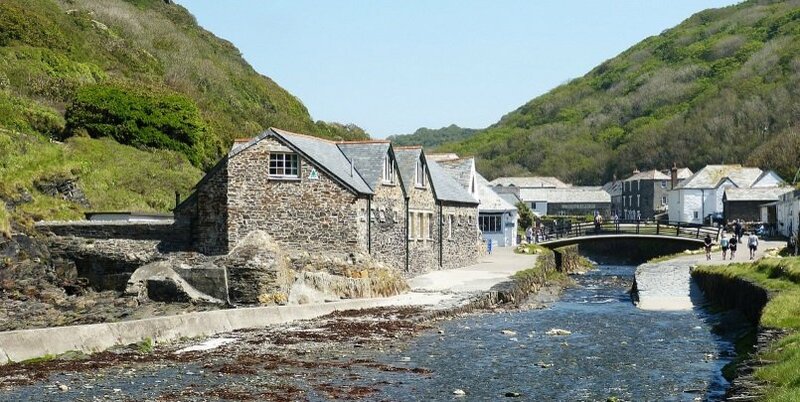 Led by a dedicated, experienced and friendly guide, the trip includes four nights B&B accommodation in Exeter and Falmouth as well as transportation in a top of the range Mercedes 16 seater minibus. 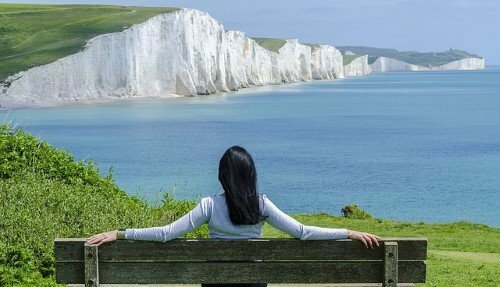 This 5 day classic Devon & Cornwall Tour is a fun, enjoyable and cost-effective way of a getting a true feel for England and a great way to take in a huge number of attractions in a short space of time. 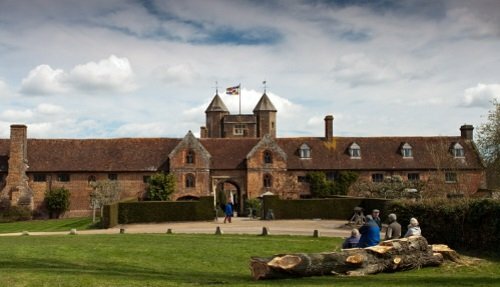 Depart London at 09:00 and start the day with a drive through the old kingdom of Wessex, an ancient Anglo-Saxon kingdom established in 519. 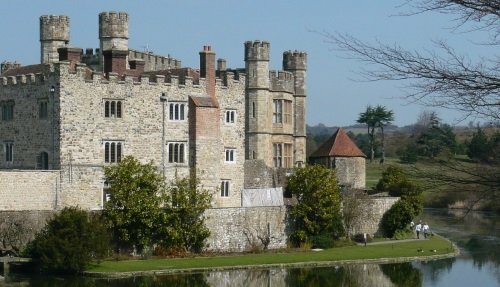 Visit Winchester, the ancient capital of the Wessex kingdom. Discover its medieval streets, impressive cathedral and historic Great Hall. 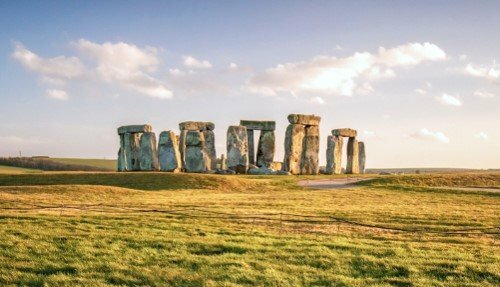 Head to Stonehenge, an extraordinary UNESCO World Heritage site that inspires visitors with its mystical stone circles that date back to Neolithic times. Drive to Exeter, an ancient Cathedral city that dates all the way back to Roman times. 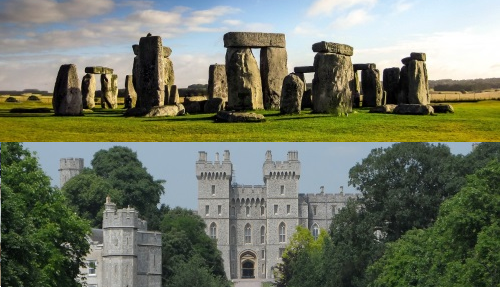 Depart Exeter on this 5 day classic Devon & Cornwall Tour and drive into the beautiful Dartmoor countryside, known for its rugged terrain and craggy landscape. Return to Exeter and spend the early afternoon discovering this Roman Town. 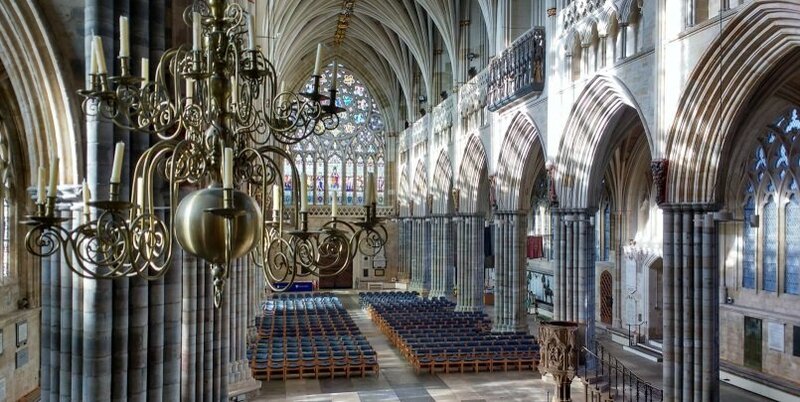 Highlights of Exeter include the ancient Roman city Walls, the underground passages used as a lifeline for the city, as well as the impressive 12th Century Norman Cathedral and Royal Albert Memorial Museum. Start the morning with a drive west into Cornwall, one of the Celtic Kingdoms and home to the Cornish People. Head to Launceston, the ancient capital of Cornwall where you will visit the 13th Century Norman Castle. 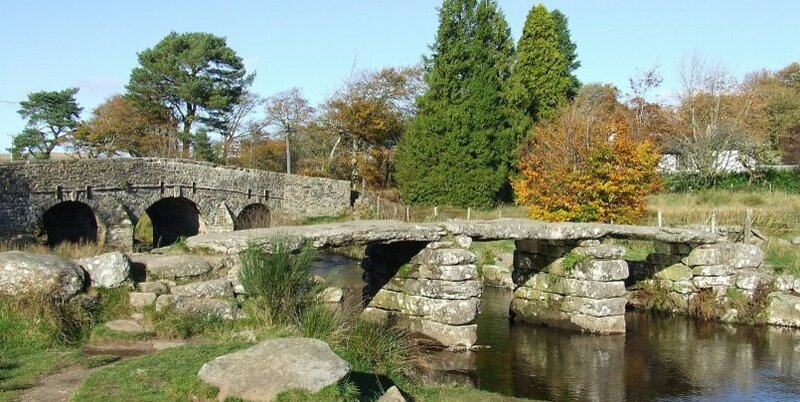 Learn of the dramatic Arthurian tales & legends that are tied to the Celtic region such as the Beast of Bodmin and the tale of Piskies and Spriggins. 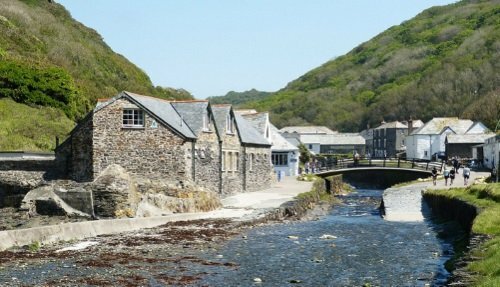 Drive north to Boscastle, a picturesque medieval fishing village located on Cornwall’s coast which is famous for its distinctive harbour. Head to the nearby Tintagel Castle where you will hear the famous legends of King Arthur, a mythical British king. 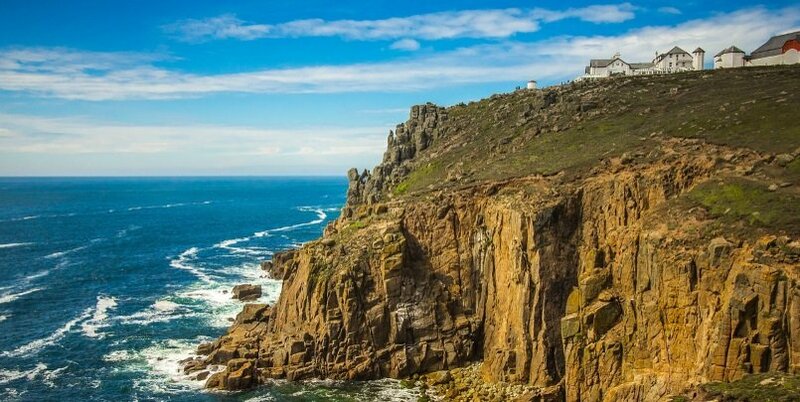 Day four of this 5 day classic Devon & Cornwall tour takes you to the most westerly tip of England, which boasts stunning views of the surrounding English countryside and dramatic coastline. 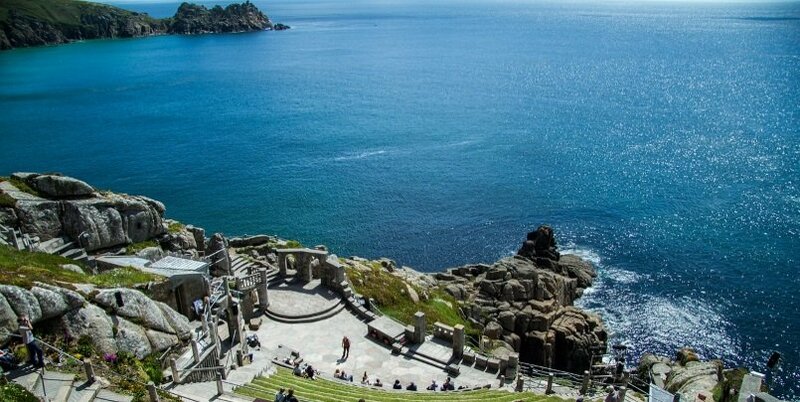 Highlights include visits to the charming fishing village of Mousehole and the extraordinary open air Minack theatre, built by the Romans and used even until this day for theatrical performances. Stop off at Porthcurno beach with fine golden sands and deep blue waters. 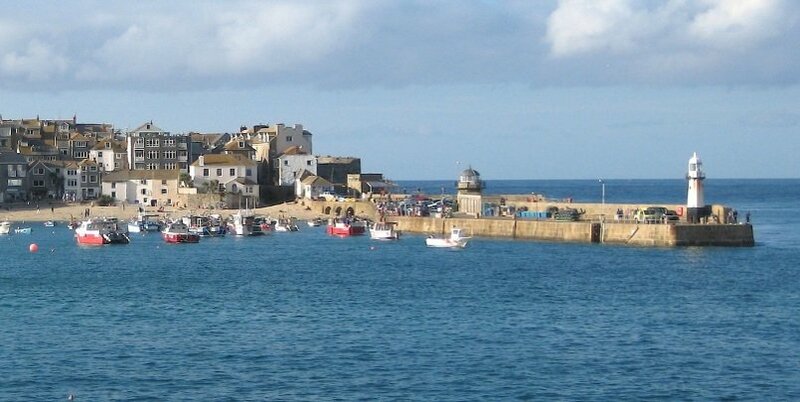 Visit St Ives, famous for its pretty artist galleries, award winning golden beaches, and dramatic coastal features. Depart Falmouth and drive across Bodmin Moor, the highest part of Cornwall and an area of outstanding natural beauty. 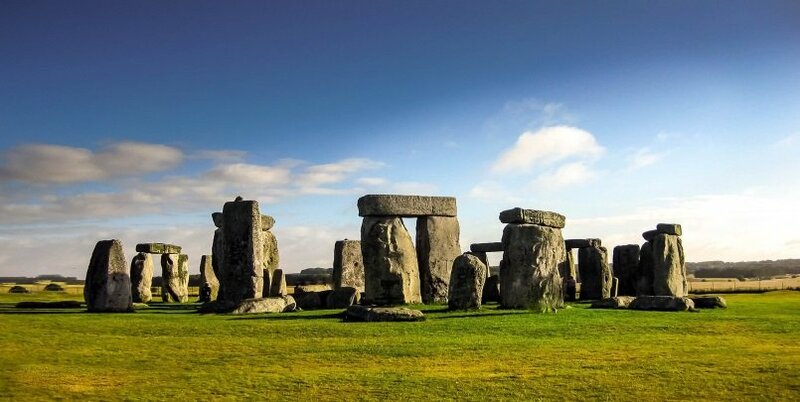 Continue this scenic drive into the Devon countryside before arriving at Glastonbury. Explore Glastonbury, home to unique independent shops and cafes. 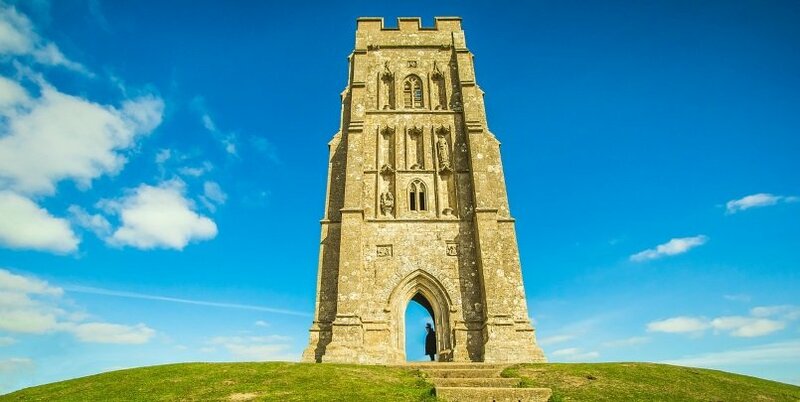 Discover the 7th century Abbey and climb up the hillside to reach Glastonbury Tour, topped by the roofless St. Michael’s Tower with fabulous sweeping views over the surrounding English countryside. Return to London, arriving in the capital at approximately 19:30. The tour departs at 09:00 from Stance 3, Greenline Coach Terminal, Bulleid Way, Victoria, SW1W 9SH. If arriving by foot, access the terminal through the building at 4 Fountain Square, 123-151 Buckingham Palace Road, London SW1W 9SH. Accomodation is in local B&B’s which are located no more than 20 minutes from the city centre.